1996 DAF 45 130bhp Access Platform, Grey, Ex-BT. 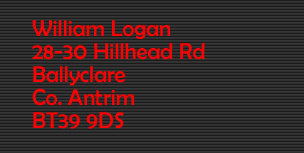 Low Mileage, In good working order. Lifts to 28 Feet. 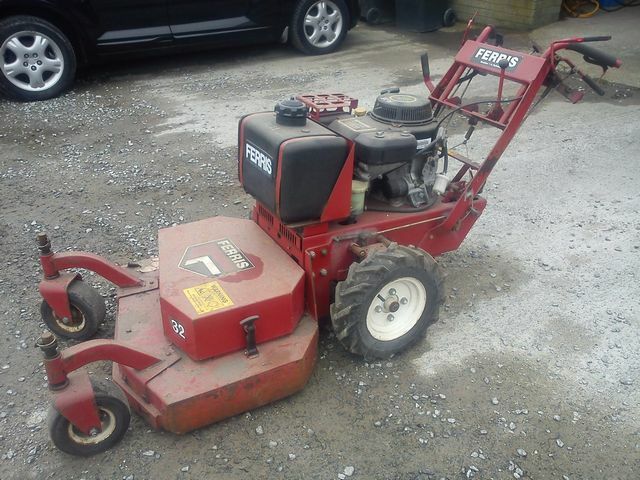 Ferris Hydrowalk 32' Rough cut mower, Self-Propelled, easy to use, Very good condition, seen little work, Reliable, Easy started Kawasaki engine. New 10'x5' Indespension Plant Trailer, double axle, with 5' twin ramps.